Esports is not just a viable career path, it’s also an increasingly taxable one. 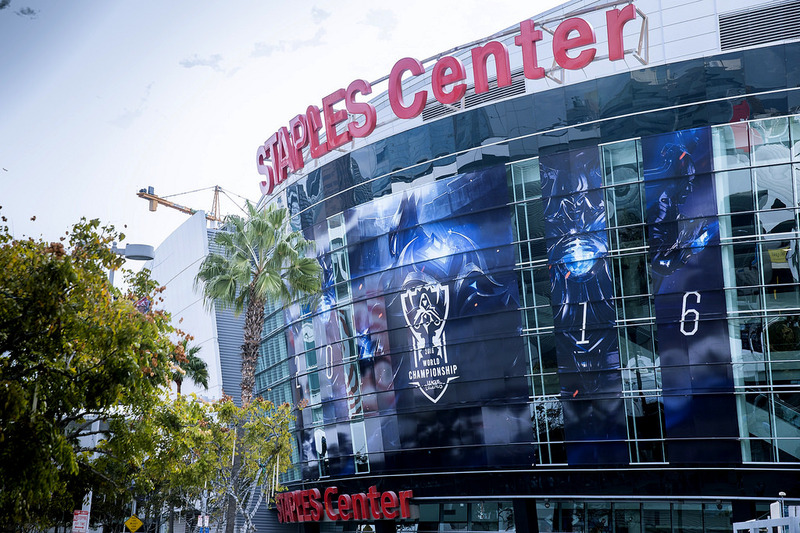 U.S. tax authorities may start looking at esports players as a source of state revenue. Esports players should prepare to face income taxes on earnings made in states with so-called “Jock Tax” statutes, according to attorneys Michael E. Strauss and Jason Feingertz in a guest post for Forbes. The Jock Tax statutes are regulations designed to tax nonresident athletes and performers outside their own state of residence. Generally, athletes are taxed by their state of residence based on their worldwide income. “For an esports player, worldwide income would include earnings derived from playing contracts and endorsement deals,” Strauss and Feingertz say. States apply taxes to nonresident workers as well, though, and aggressively focus on professional athletes. According to the authors, New York tax authorities could easily apply these Jock Taxes to members of esports teams. There are more states which use a broad enough definition of athlete to enforce Jock Taxes on esports players, however. In California, players would be taxed for, say, playing a tournament but also for simply displaying a sponsor. “Where a contract requires an athlete to wear the sponsor’s clothing bearing its logo, or use the sponsor’s equipment, and the athlete appears at a California event—that athlete has performed a service on behalf of the sponsor at that California event,” Strauss and Feingertz elaborate. Many of esports’ most prestigious tournaments take place in the U.S.: The International in Seattle’s KeyArena last year, the 2016 Worlds finals at LA’s Staples Center, or ELEAGUE’s CS:GO Major at the Fox Theatre in Atlanta, just to name a few. The U.S. is esports’ biggest Western market. As a result, U.S. esports are becoming more attractive to the tax authorities as well.